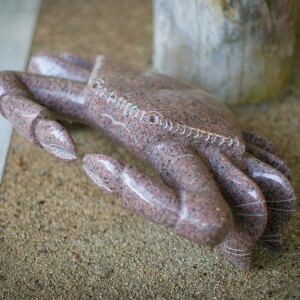 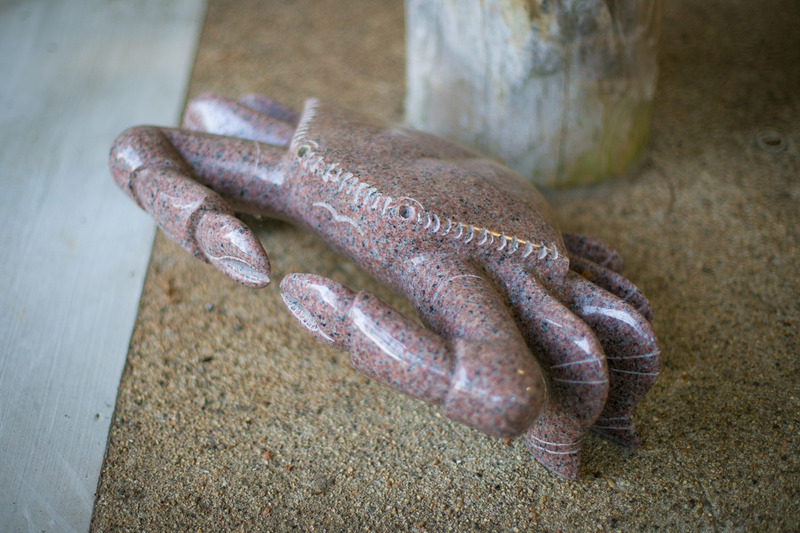 It was named “GANIBA” so that a lot of crabs lived near by. 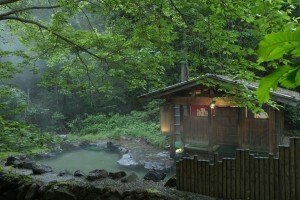 There is an outdoor bath in the virgin forest where was approximately 50m distant. 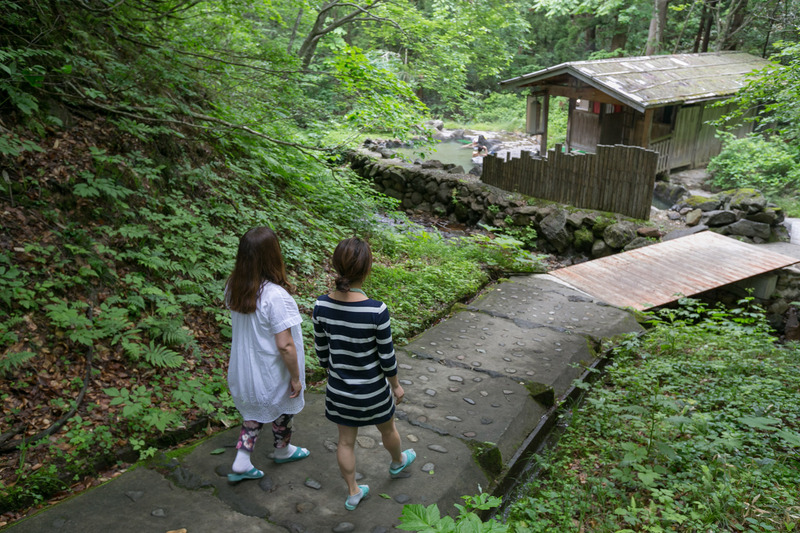 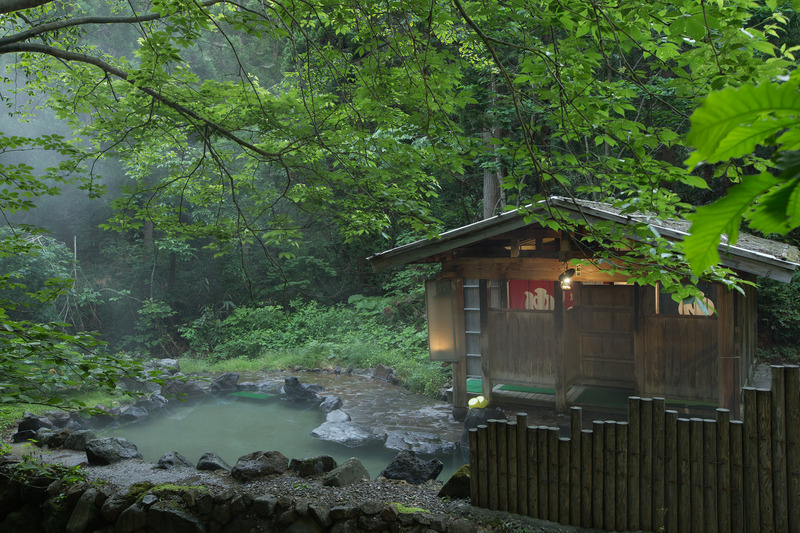 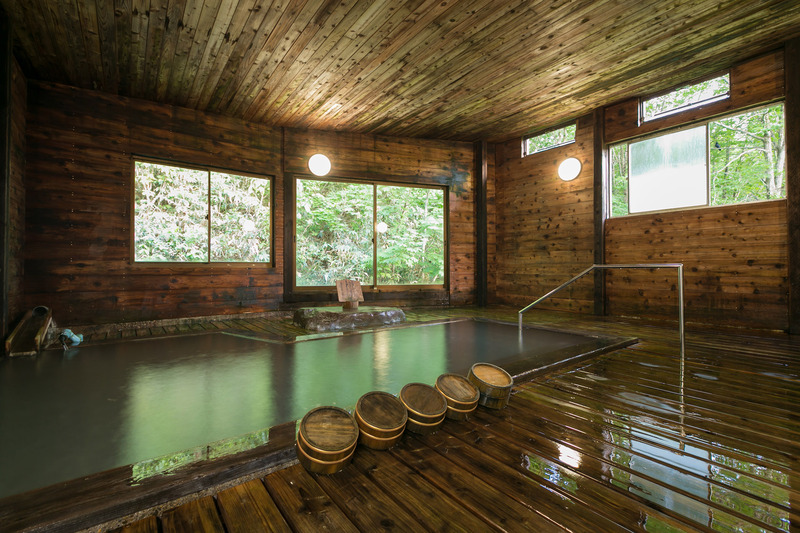 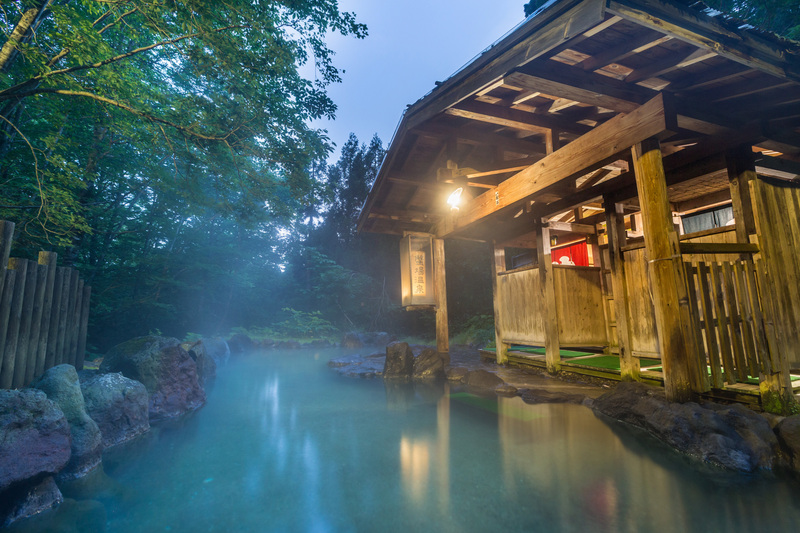 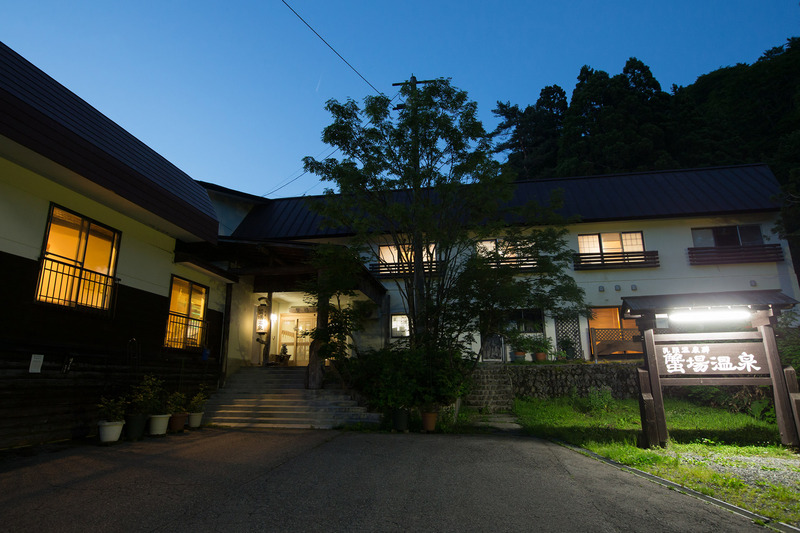 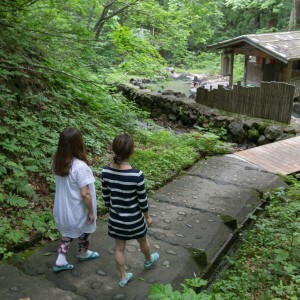 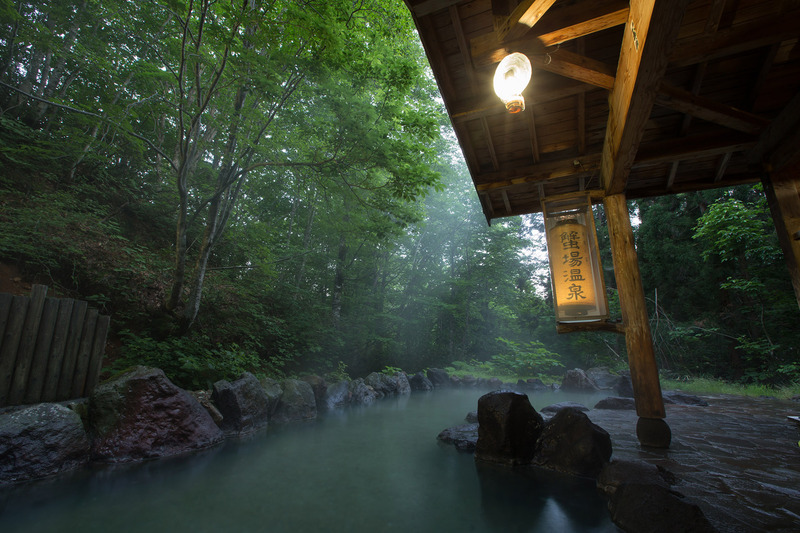 You can enjoy a hot spring while feeling the change of the season. 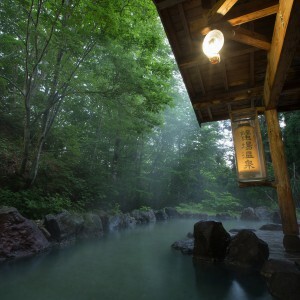 Consumption tax / bathing tax is included. 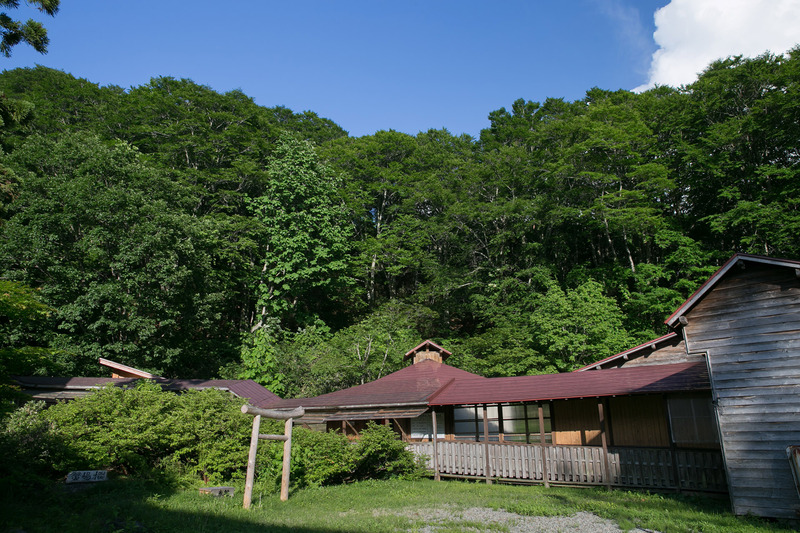 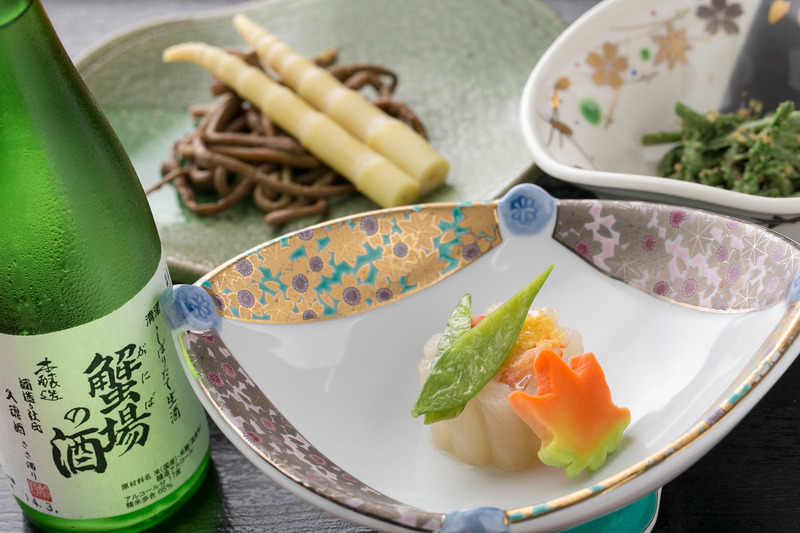 Tazawako tazawa aza sendatsuzawa kokuyurin, Senboku-City, Akita, Japan.